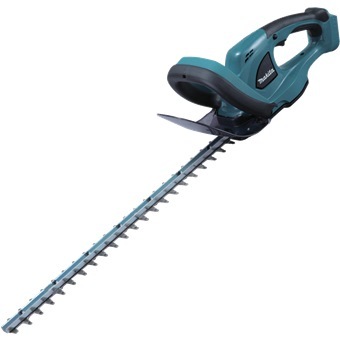 MAKITA 18V LI-ION 520MM HEDGE TRIMMER, DUH523Z (BARE UNIT) is rated 5.0 out of 5 by 1. Ergonomically designed grips provides more control and comfort while minimizing hand fatigue. Stain-free shear blade surface of glittering silver obtained by non-electrolyzed nickel plating that features high anti-abrasion surface for long lasting coating. 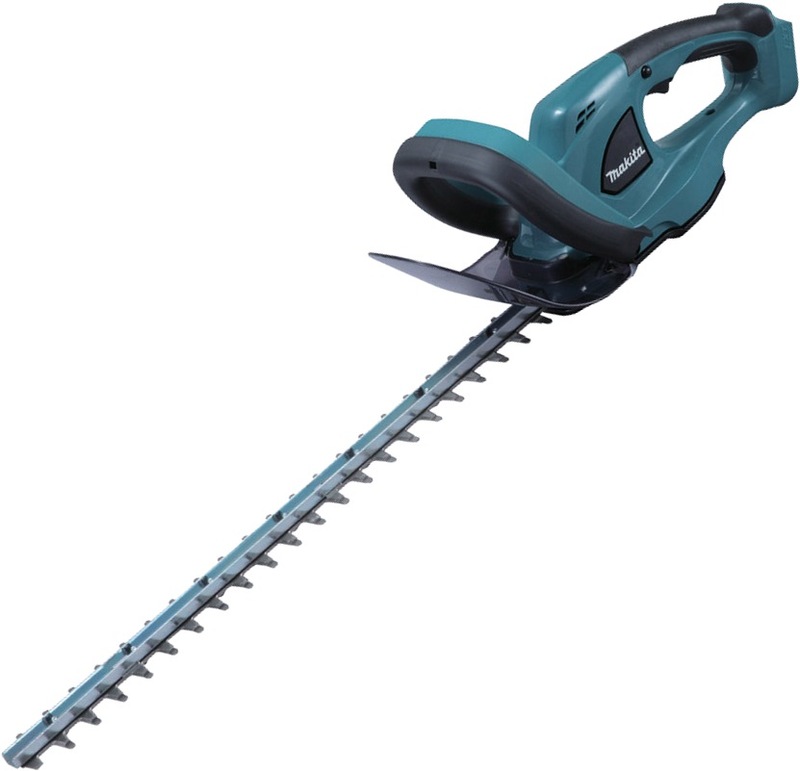 Rated 5 out of 5 by NickB from Great Hedge Trimmer Very lightweight and easy to use. Powerful enough to tackle an overgrown hedge and good battery life.